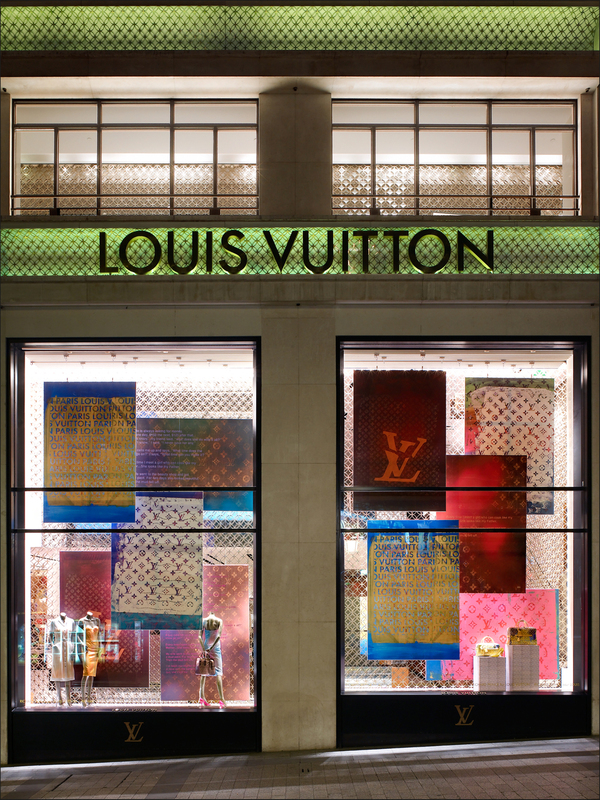 Artist Richard Prince created a series of paintings for Louis Vuitton, incorporating the brand’s monogram into artworks which portrayed two of his signature subjects, nurses and jokes. These pieces were the starting point for a new leather goods and RTW collection. To coincide with this product launch I used original artworks and studio photographs of the artist and his work to create a retail exhibition space in the flagship Champs Elysées store. Copies of these artworks were also displayed in the store windows for the launch.